Rent houses and villas in Trédarzec, France. 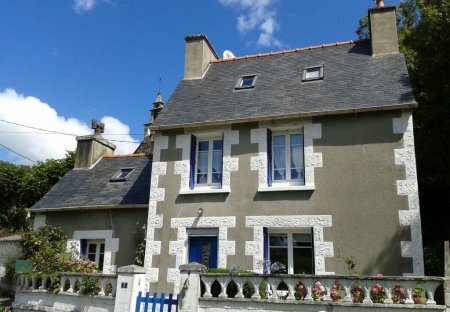 This 3 bedroom house is located in Trédarzec and sleeps 6 people. It has WiFi, barbeque facilities and parking nearby. 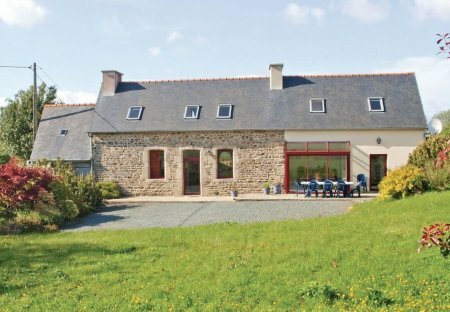 This beautiful, stone house with large and comfortable rooms is located in a quiet area in a rural location and has a nice garden for children to play.